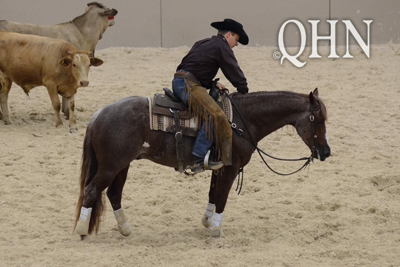 The schedule was packed on Saturday, June 18, at the Pacific Coast Cutting Horse Association (PCCHA) Core Balance Derby and Classic/Challenge, and the competition was tough. Metallic Rebel bested a field of 20 horses with Equi-Stat Elite $2 Million Rider Beau Galyean in the saddle. Their score of 225.5 was worth a check for $18,000. Previous post link What a dream run it has been for Heavy Metal!